We were just talking the other day that spring seems to have vanished. In the West, the winter is prolonged and here in India, the summer is directly upon us. 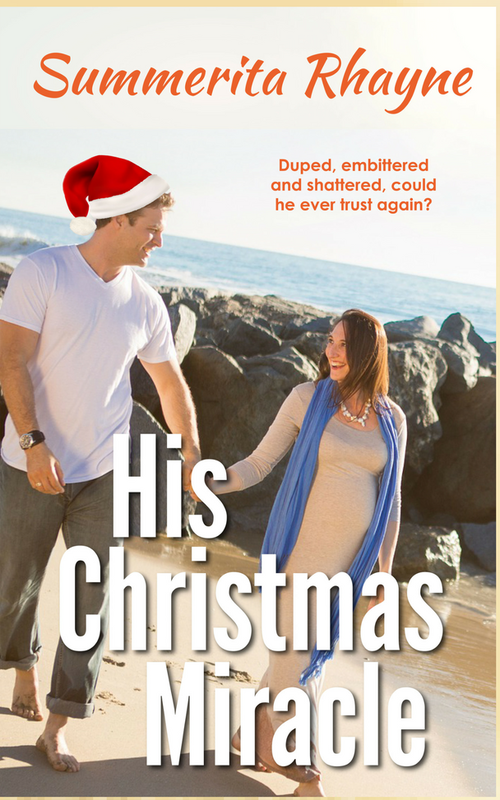 Seasons are off and the book release of my Christmas romance His Christmas Surprise is also not timed with the holiday season. It should have been released at Christmas, but that didn’t happen. 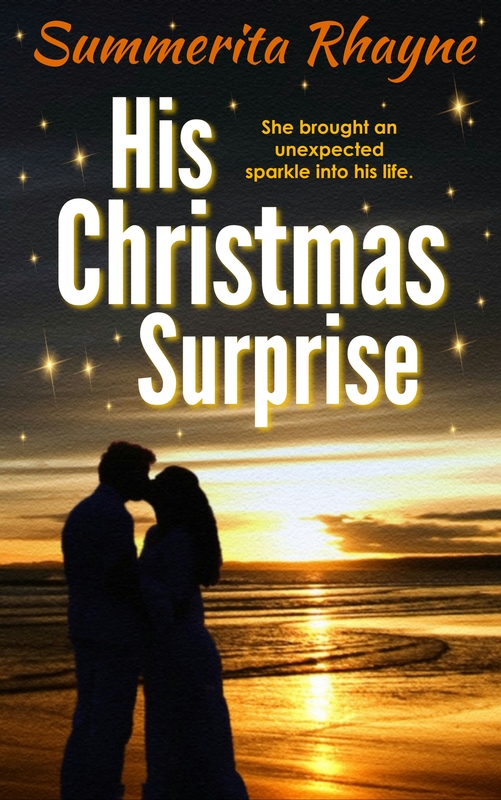 So, if you’d like to celebrate holidays off season, you can, with His Christmas Surprise, romance set in Goa at Christmas. It’s a family oriented romance themed around problems of children in second chance romances. Not a frivilous romance like the instant attraction and heavily sexual stuff available these days, although it is a sensual romance. So be warned if you’re looking for that! Not that there’s anything wrong in that, have written stuff like that myself, but this one is different. An excerpt to give you an idea…. Ben tore out of the room like a bullet. He stopped short of running into her and in the second she saw the tears spilling on his cheeks. He gave her a furious look and darted towards the stairway. She gave a short knock and entered. Dan’s face was set in tense lines still, though the anger was being replaced by something like tiredness. ‘That’s an excuse I won’t allow him.’ A hard edge crept into his voice. Silence stretched for a moment and he made a sound of frustration. ‘I came home early because Glen asked me to come and see the holiday pics with them. I don’t believe it has come to this. Anna would never have to–’ He cut himself off. ‘The same applies to you.’ She smiled. He looked into her anxious gaze for a long moment. She began to feel a little warm by the intensity. Sharing today a snippet from His Christmas Delight which is my latest book. It is the story of Myra and Jay who have known each other since childhood but meet again after a tragedy they both must fight free of. They ended up walking along the shore. Hands brushed. The breeze brought his scent. She was conscious of the vibrations between them. She wanted to touch him, feel the reality of him. All afternoon her gaze had been touching his and veering away. She’d been looking at him. Maybe he’d felt it. Her gaze seemed to have developed a kind of magnetic susceptibility to his features. Her gaze meshed with his again. Held. She felt her breath skid and wanted to tell him. But, at the last moment, lost her nerve. Her mind brewed something innocuous to take away the awkwardness engulfing her. ‘Don’t pry where you’re not welcome,’ he said grimly. ‘How do you know about that? 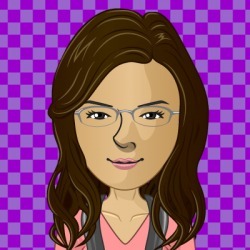 About me being near your place? You saw me,’ he said, realizing it in the same instant. ‘And nothing.’ Her tirade faltered because unexpectedly moisture stung the back of her eyelids. ‘Except that it feels you’ve been here since forever. And then you do this complete turn-about…’ Her voice had gone horribly squeaky. Oh God, was he going to tell her not to be foolish. But he said, ‘I felt like that too,’ his voice oddly gruff. The rest of the words were lost because he caught her arm and turned her towards himself and he was suddenly close. She felt the scent of his breath. His gaze tangled with hers. ‘Is it like being a stranger when I want to walk away, but then find I can’t let this time with you come to an end? When every second draws me to you one step more and I can’t –’ He didn’t finish the thought. A moment, too intense to be broken, stood between them and then his mouth was on hers. 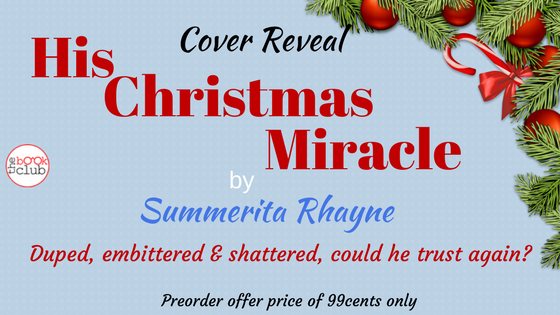 April 24, 2016 Summerita Rhayne Book spotlight	Goa, His Christmas Delight, holiday romance, romance, Wattpad. 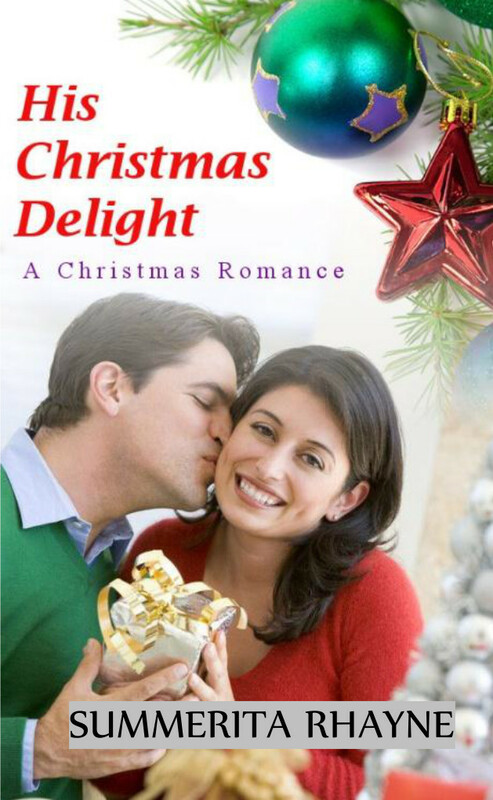 If you are at Wattpad, do check out the first two chapters of His Christmas Delight ” at http://w.tt/230QuQ4. Jay knew Myra as his best friend’s girl. Now Pete is gone, but Jay is finding difficult to let go of the scars he picked up during Coast Guard service. He’s home only to help revive his brother’s toy shop. When he finds himself making excuses to stay, he knows he’s crossing the limits he’d set himself. What’s the purpose in taking this further when he knows he cannot be the one to give her the happiness she deserves? But no matter how hard he tries, the scorching flames of wanting only seem to get stronger. How can he keep on denying the attraction between them when she insists on coming close?